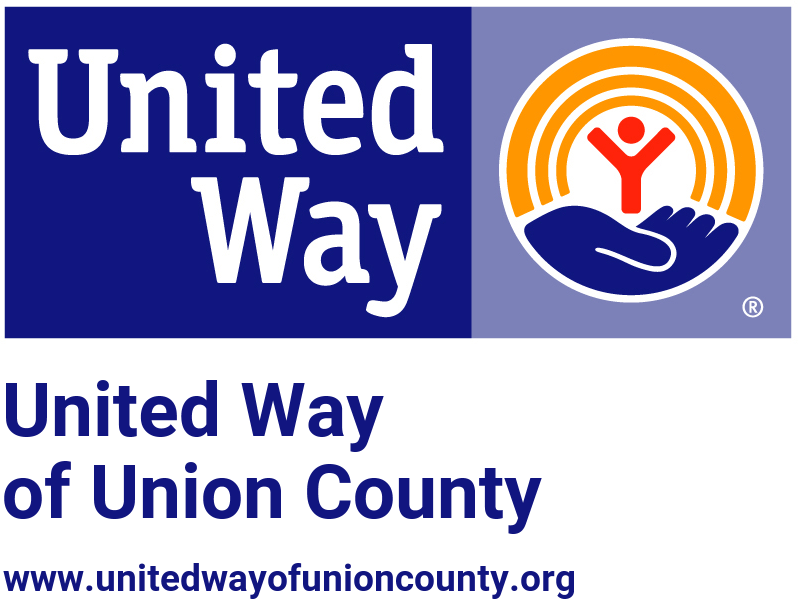 Union County Neighbor to Neighbor Volunteers, To thank our UCN2N volunteers for the time and talent they give all year round, UCN2N Board and Staff would like to invite our volunteers join us in attending the Silver Scene Players production of "You Can't Take It With You". Please arrive by 1:50 PM so we can be seated together Where: Veteran's Auditorium, Marysville UCN2N will be paying for our volunteers to attend for FREE! If you would like to bring additional guests, we are happy to have them. Members and additional guests are welcome but will need to purchase their own ticket ($8). Please RSVP by Wed. April 24 so we can purchase the correct amount of tickets. Note** Dee will have our UCN2N market totes and clings available at this time for volunteers to take home.